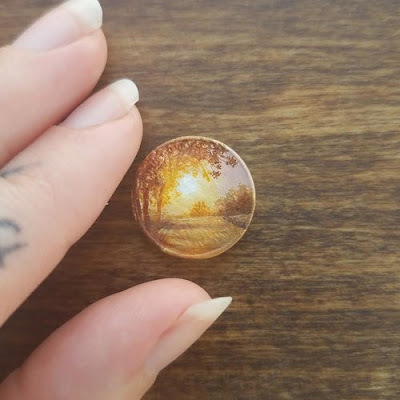 Mostly pennies are meant to sit in the coin jar, but not these ones. These penny paintings are the creation of Bry Marie, an artist and painter based in Tucson, Arizona. Bry is a self-educated artist who took on challenge of painting on smaller and smaller surfaces. 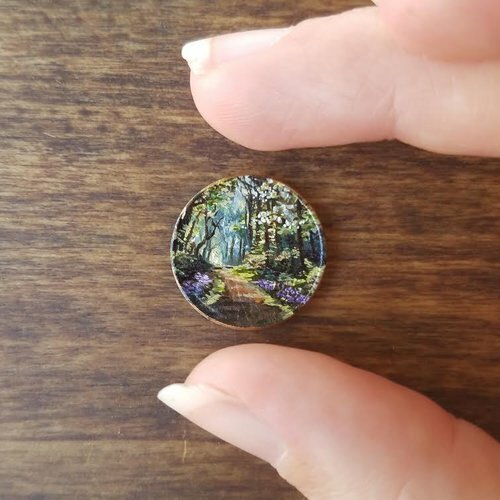 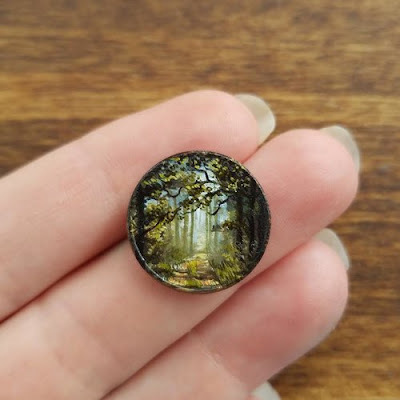 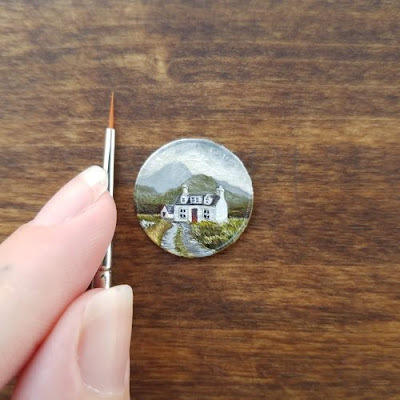 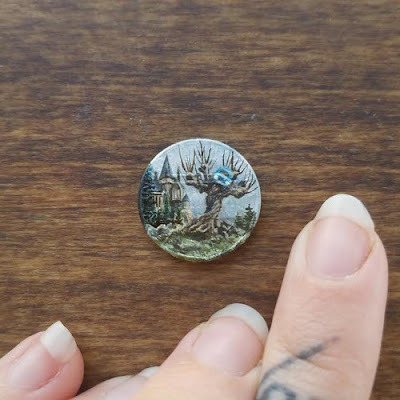 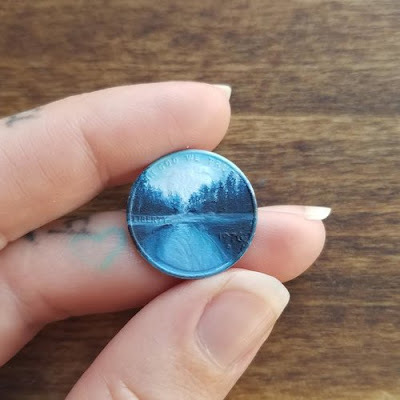 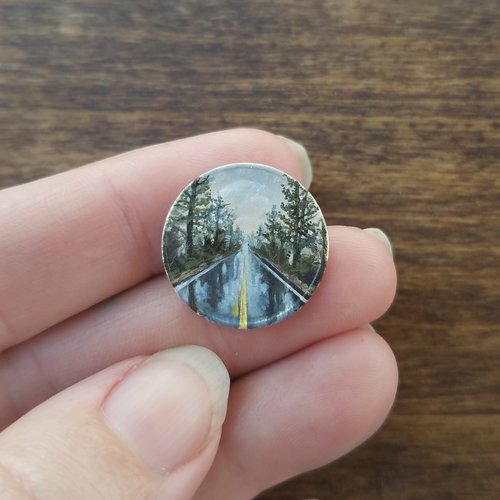 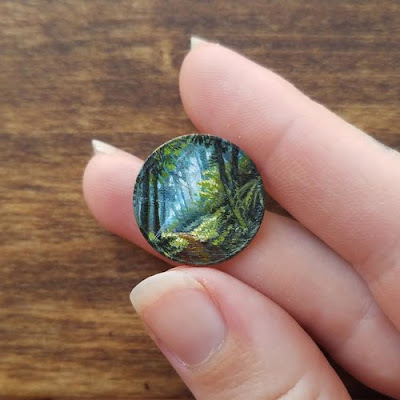 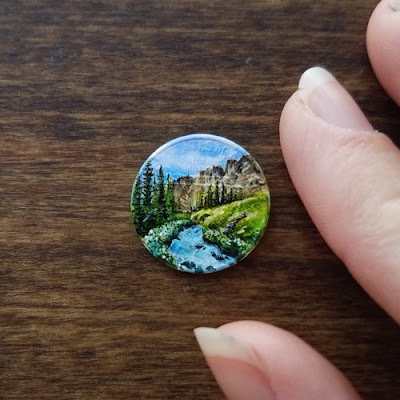 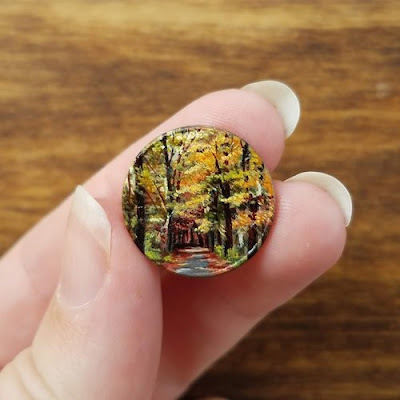 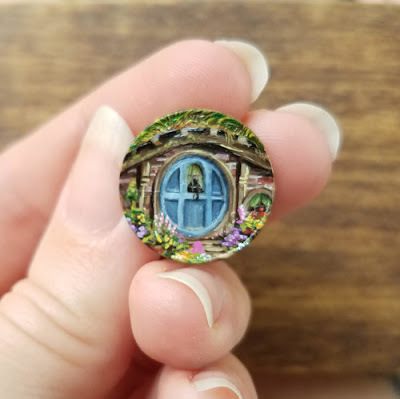 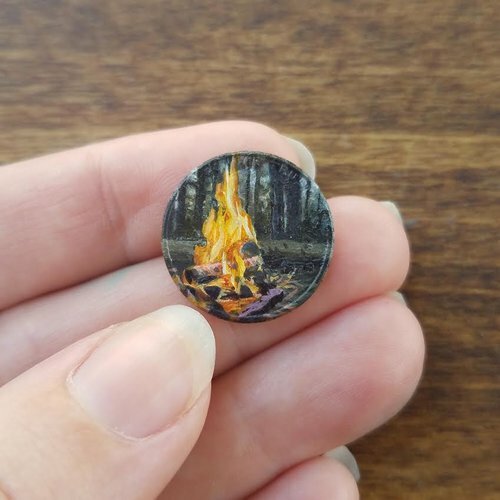 And now she paints awesome landscapes on pennies using oil paints. Bry Marie: website | instagram.